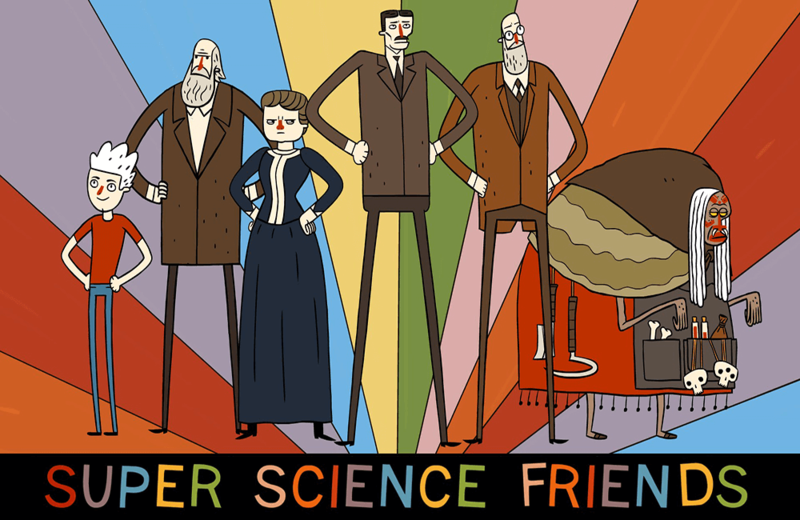 Science meets superheroes with Super Science Friends, an animated series about a team of super scientists who travel through time-fighting bad guys. Here’s a YouTube that shows the simple but brilliant engineering behind a Nerf Blaster. LEGO has commissioned a line of slippers to protect your feet when you step on… LEGO! Danger Will Robinson! There’s a Lost in Space remake on the horizon at Netflix. Topps has published a book containing scans of the original Star Wars trading cards from 1977-78. 14-year old Lucas Etter set the world record when he solved a Rubik’s Cube in under FIVE SECONDS! Someone disassembled Mattel’s new Wi-Fi enabled Hello Barbie doll to see how it works. As part of your next family game night, indulge in some of the history behind the classic game of Twister.